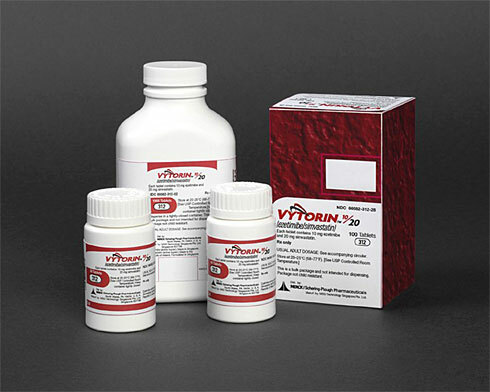 The editors of a leading medical journal, the New England Journal of Medicine, cautioned Tuesday that, without more data, it’s impossible to rule out a link between the cholesterol-lowering drug Vytorin and cancer. The cancer link surfaced unexpectedly in July in three studies designed to show whether the drug prevents deaths from heart attacks and strokes. Researchers found evidence that patients who took Vytorin appear to have at least a 40% greater risk of dying from cancer than those who took a placebo. The same problem may exist with another drug, Zetia. The warning is clear not simply to brush this aside. At the very least, if you are one of the thousands of Vytorin takers in American or in Georgia, discuss this study with your prescribing physician. There may be other, better, less risky drugs you can take.